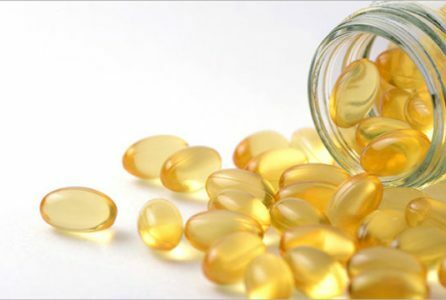 Almost 400 people, aged 70 years or older, were randomly allocated to one of three doses of vitamin D given once a month for a year — the doses were 300 μg, 600 μg or 1200 μg (equivalent to a daily dose of 10 μg, 20 μg or 40 μg). The study’s aim was to measure in these older people the effect of vitamin D supplementation on the change in bone mineral density (BMD), a recognized indicator of bone strength, and changers in markers of bone metabolism. “Vitamin D deficiency is common in older people, and it may lead to bone loss, impairment of muscle function and an increased risk of falls and fractures,” said Dr Terry Aspray, Honorary Clinical Senior Lecturer at Newcastle University’s Institute of Cellular Medicine, who led study. 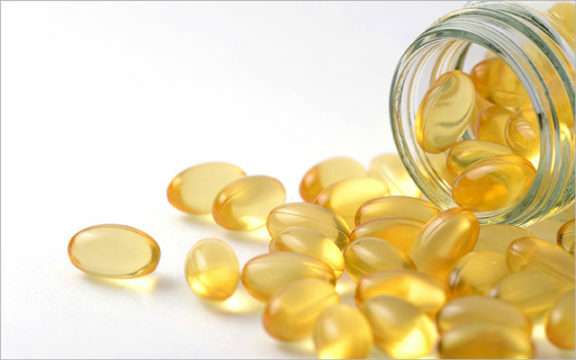 The results from previous studies assessing the effect of vitamin D on bone mineral density have yielded conflicting results, and our study is a significant contribution to the current debate, Aspray said. Aspray suggests that older people should focus on maintaining a healthy, balanced diet, adequate sun exposure and take regular exercise to keep their bones as strong as possible. “While some may need to take vitamin D supplements, there is little benefit to taking more than 10 μg a day,” he said. Further analysis is underway, including by a Newcastle University PhD student, on the effects sun exposure on vitamin D levels in older people and the impact of supplements on muscle strength. The study was funded by Versus Arthritis.